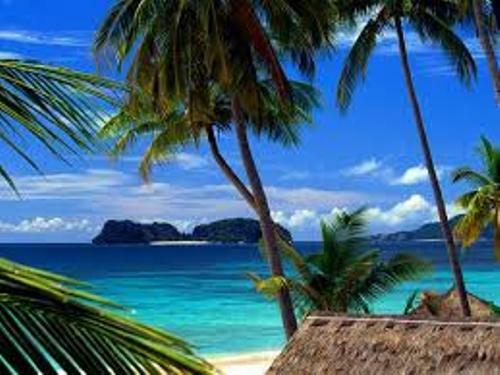 As I have stated before, Papua New Guinea and Indonesia are located in the similar island called the island of New Guinea. It is named after an African country. It is called as one of the largest islands in the world. Check facts about Indonesia here. Can you guess the number of the people living in Papua New Guinea? The country is inhabited by 7 million people based on the 2013 figure. You will be amazed to know that there at least 850 indigenous languages spoken in the country. 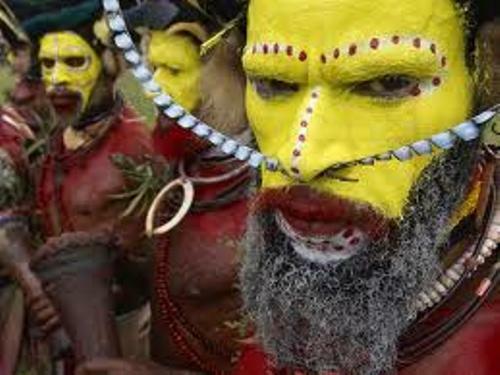 The land of Papua New Guinea is very unique. It experiences snowfall even though the land is located close to the equator. If you want to know the exclusive bird which is native to Papua New Guinea, you need to check Pitohui dichrous or Hooded Pitohui. You have to be careful with the bird for it is poisonous. 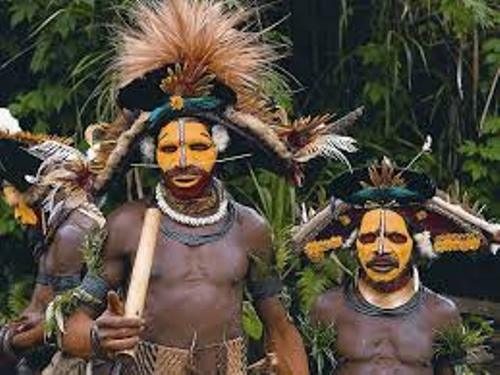 Most of the people live in Papua New Guinea are the indigenous people. The headhunting and cannibalism were out of control until 1950s. 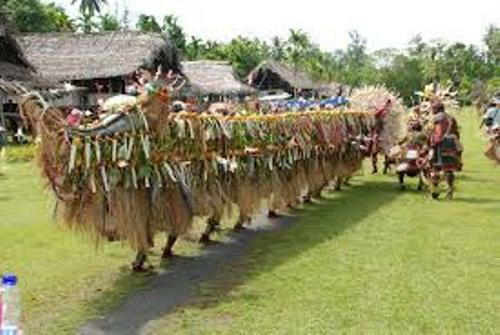 One of the interesting ceremonies in Papua New Guinea involves with the distribution of pigs. They will be served for the guests who come to the ceremony. Let’s find out the national currency in Papua New Guinea. Before 1933, sea shells were used as the national currency. But now it uses Kina. One of the important sites in Papua New Guinea is the kuk. It is located in the New Guinea highland. Based on the history, the land was the earliest agriculture swampy site. The Head of Papua New Guinea is the monarch of United Kingdom. Let’s find out the border of Papua New Guinea. The Solomon Sea is located in the east and the Bismarck Sea is located in the north. In the south, and west, you can find Gulf of Papua and Indonesia. The land of Papua New Guinea also includes the island of Bougainville, New Ireland and New Britain. 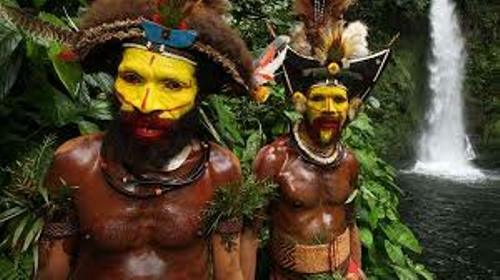 Do you want to comment on facts about Papua New Guinea?